They smell great, right out of the cello. I will def be buying more. I ve had Rocky Patel that weren t as good as these. 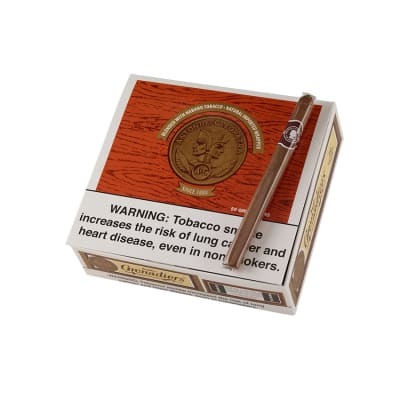 They don t last as long as other churchills I ve had in the past, but for the money, one of the best I ve ever smoked. The only other draw back is that they feel plugged, at first, but I remedy that by using a bamboo skewer to poke through them, before I lite them. Well worth the price. There is nothing wrong with this smoke. It was exactly what I was looking for. 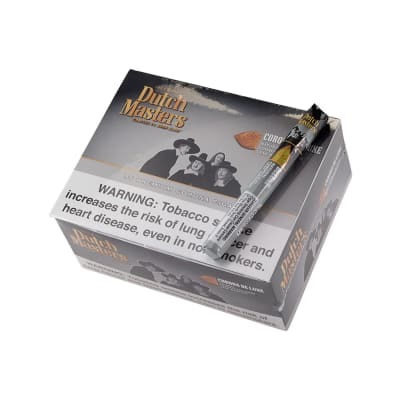 A good, yet affordable, everyday smoke. 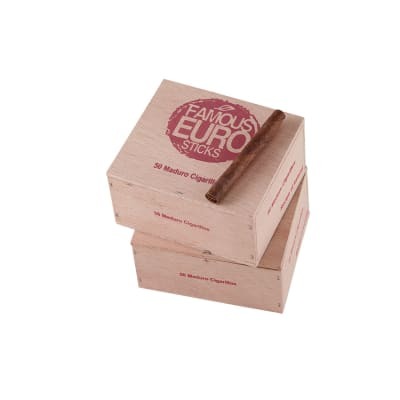 I like good cigars and I m not putting this one in the same class as the hand rolled cigars I have in my humidor. However, it s probably the best machine made cigar I ve had. I m still going to visit my humidor when I need to match a smoke with a glass of 12 year old single malt scotch. 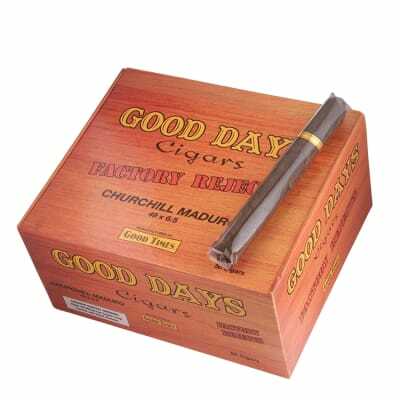 But when I get off work and have a couple of cold ones on the deck I m lighting up a Good Days Churchill. I ve been smoking these for a couple years now and have yet to find a better smoke for the money. They re pretty mild in taste but very smooth with no bite. Easily smokabe till the last quarter. I usually buy a box of these and a bot of dolce vitas every few months. 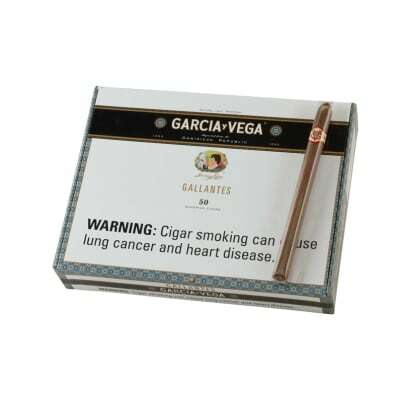 If you can t afford the high end smokes this might be the one for you.